8 news articles posted on this day. 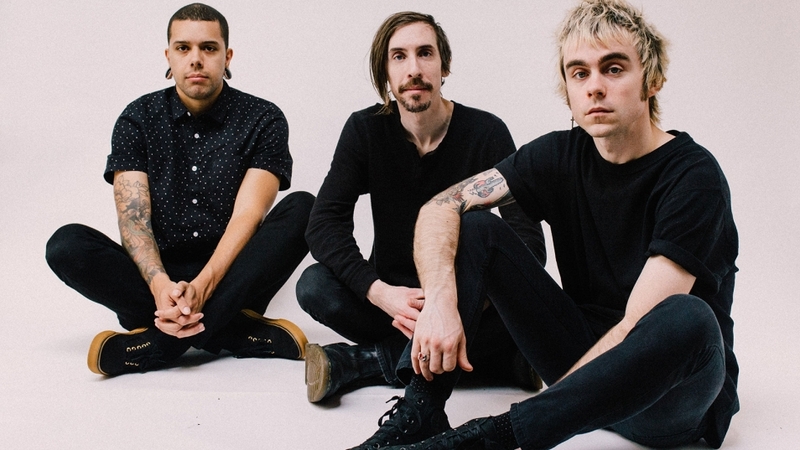 State Faults Premiere New Song "Moon Sign Gemini"
Apr 17, 2019 at 1:58 AM by LugalKiEn. NorCal's State Faults premiere a new song titled "Moon Sign Gemini", taken from their upcoming new album "Clairvoyant", which will be out in stores June 21st via No Sleep Records (U.S.) and Dog Knights Productions (E.U.). Check out now "Moon Sign Gemini" below. Apr 17, 2019 at 1:50 AM by LugalKiEn. Spanish black/death metal outfit Deathwomb premiere the pre-release full-album stream of the band's upcoming new album "Moonless Night Sacraments", which will be out in stores this Friday via Iron Bonehead. Check out now "Moonless Night Sacraments" in its entirety below. Apr 17, 2019 at 1:25 AM by LugalKiEn. Gaahls Wyrd - featuring Gaahl (ex-Gorgoroth, Wardruna) - premiere another new song and music video titled “Carving The Voices“, taken from the group’s new record “GastiR – Ghosts Incited“. The new album is set for a May 31st release through Season Of Mist/Indie Recordings. Apr 17, 2019 at 1:17 AM by LugalKiEn. 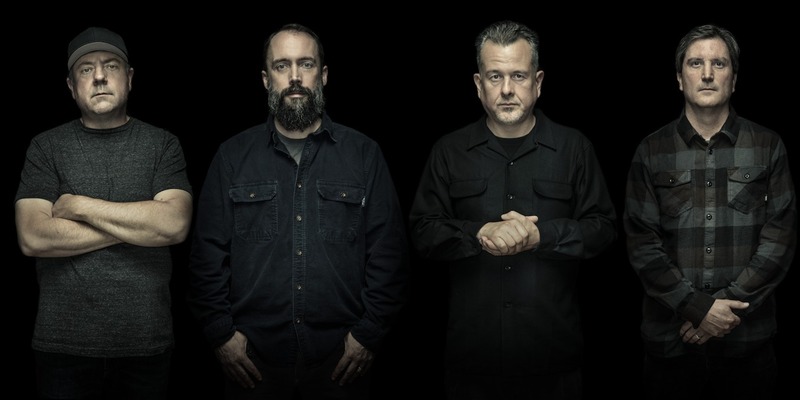 Dropkick Murphys‘ previously rumored tour with Clutch has now been officially announced. Hatebreed will join them for most dates. Amigo The Devil and Russ Rankin of Good Riddance will be supporting on select stops. Apr 17, 2019 at 1:07 AM by LugalKiEn. Exmortus announce a spring U.S. headlining tour with Silver Talon and Cultural Warfare joining them as support acts on select dates. 05/06 Indianapolis, IN – Black Circle Brewing Co.
Apr 17, 2019 at 1:01 AM by LugalKiEn. A music video for Alexisonfire‘s new track “Familiar Drugs” has debuted online, streaming via YouTube below. Apr 17, 2019 at 12:53 AM by LugalKiEn. A new Full Of Hell song called “Silmaril” has premiered online and is streaming for you below. 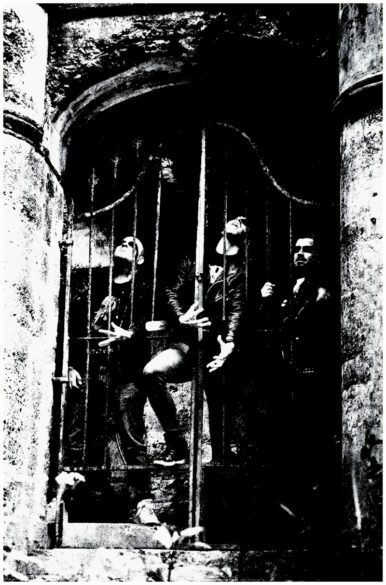 The song is taken from the group’s upcoming release, “Weeping Choir“, which Relapse will have out on May 17th. Apr 17, 2019 at 12:33 AM by LugalKiEn. 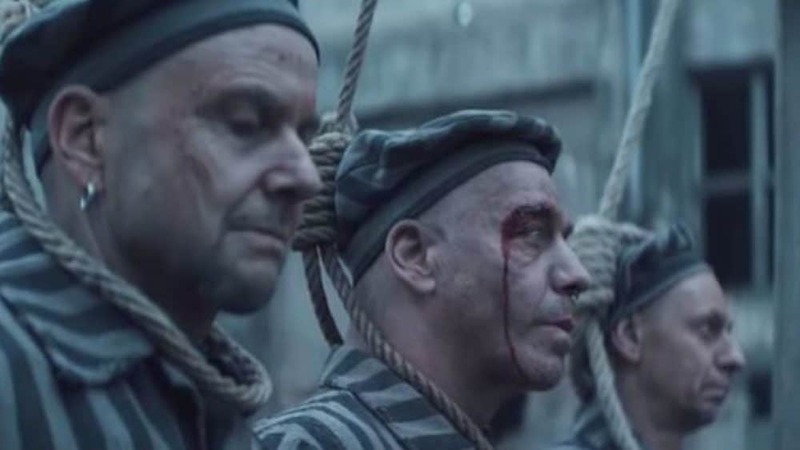 Rammstein share some short teases of two more songs from their impending new self-titled album which is scheduled to arrive on May 17th. You can stream the main riffs from “Radio” and “Zeig Dich” from the album below.